Blogger outreach benefits both bloggers and brands alike. 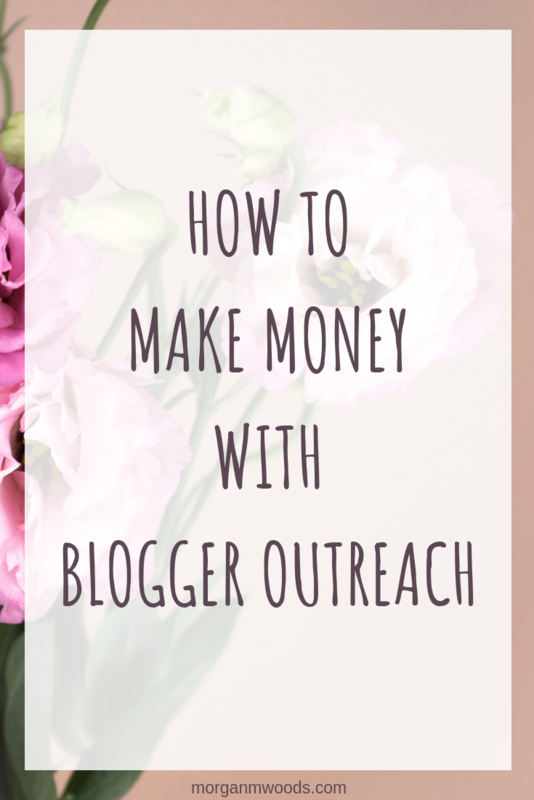 This post explores how blogger outreach works and how you can make money from it. When a brand or company want to give their product or service some extra exposure then blogger outreach services may be the way to do that. Blogger outreach is where the blogger will write about the company, service or product and give the brand exposure to their audience through links back to their website. 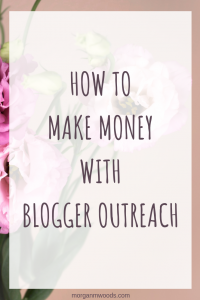 Blogger outreach programs work so well for both the company and the blogger. 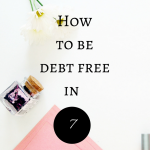 The blogger will get paid a fee to write about the brand. And the brand will gain a new audience and hopefully more sales through the new exposure. 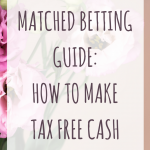 If you’re a blogger looking to make extra money then you could try signing up to a company such as GetBlogged. 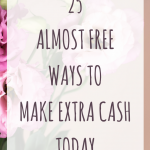 They have very regular campaigns available for you to apply for and they work with a wide range of bloggers and niches. 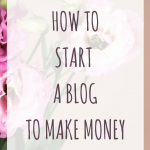 This kind of work is very simple for new bloggers and it’s a great way to start making some extra money from your blog. 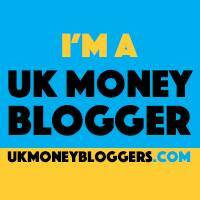 You can sign up to GetBlogged here and start receiving paid blogging work. As a brand you will want your product to be seen online to new audiences regularly. 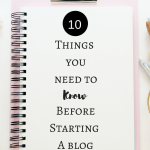 When you work with a blogger the idea is that they will send you new traffic and this will in turn hopefully send you new sales and regular customers. Unless you have a dedicated blogger outreach team this may be something that you would want to outsource to a company like GetBlogged. Using an outsourced company for this may work in your favour. These companies really know what they’re doing as it’s their business to know. They will have a pool of bloggers in lots of niches and they would easily find some blogs perfect to promote your product or service. Another reason for getting links back to your site is to improve your search engine optimisation. Whenever a blogger links back to your company’s website it sends you a little bit of ‘link juice’. This then goes on to improve the domain authority score of your site. The domain authority score of your site is important and this tells google and other search engines how genuine your site may be. 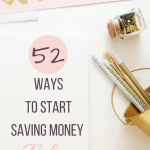 As a blogger you may find that a lot of companies want to work with you purely for this reason. They may offer you paid blogging work to add in a link to existing posts, write an entirely new post or they may even send you a post to host for them.